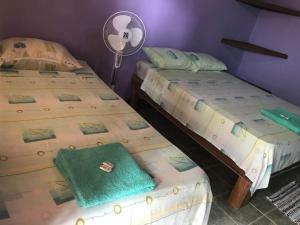 ﻿ Best Price on Hotel Sunshine in Cahuita + Reviews! 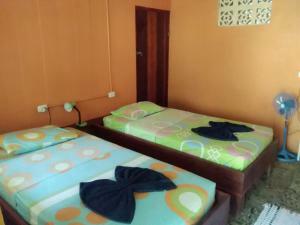 Featuring free WiFi and a terrace, Hotel Sunshine offers accommodations in Cahuita. Free private parking is available on site. Every room is fitted with a TV. Some units have a seating area for your convenience. A balcony or patio are featured in certain rooms. There is a tour desk at the property. You can engage in various activities, such as wildlife tours, horse riding, snorkeling and fishing. 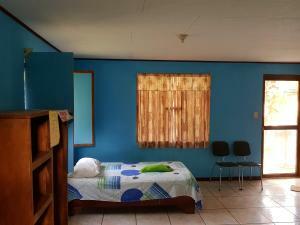 Puerto Viejo is 8.1 mi from Hotel Sunshine, while Cocles is 9.3 mi away.